I’m now two months into my new role with WorkflowMax at Xero, and with the rate that the company is hiring, that practically makes me an old-timer. Xero is the golden child of Kiwi startups, headed up by every budding business person’s entrepreneur-crush, Rod Drury. 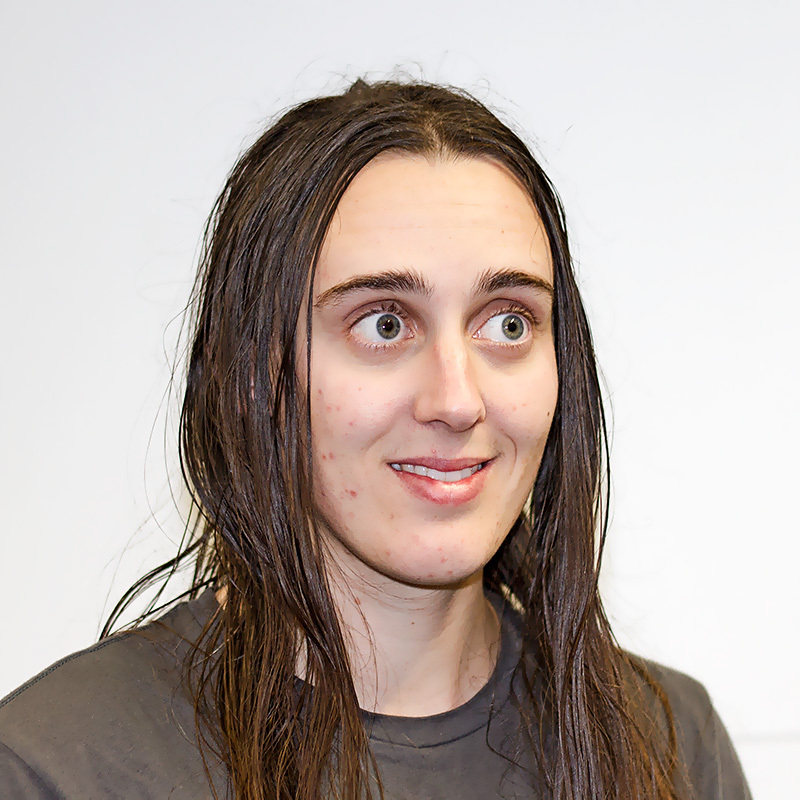 Since starting here I’ve received lots of interest from friends and associates around what it’s like to work at New Zealand’s hottest tech company. They’ve suggested it must be akin to working at Microsoft in the early 90s and asked whether I use a Segway to get around a hip, Facebook-esque office. 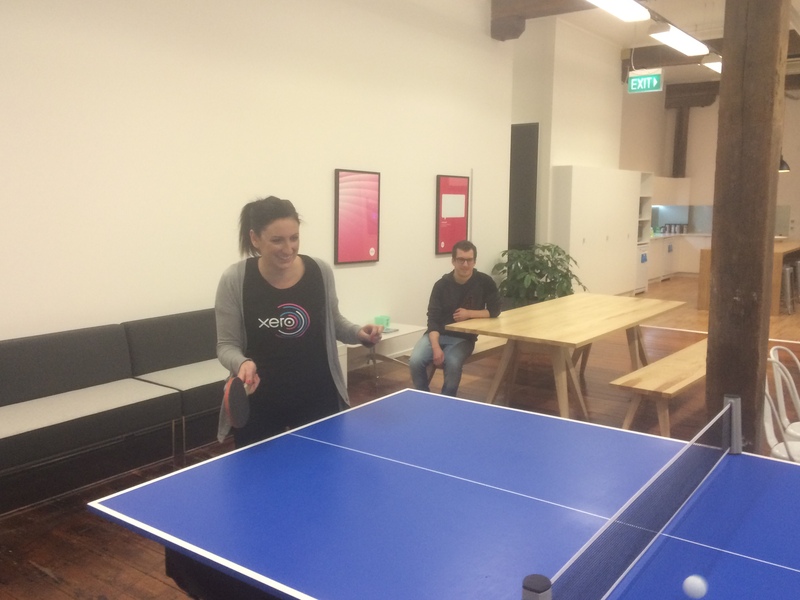 As part of the induction process, every new-starter spends a day in Wellington at Xero HQ to become a bit more acquainted with the company and its people - so I thought I’d share a little insight into my experience working here and what I learnt from my day in Wellington about what makes Xero so successful. For a company with an ever-expanding workforce of over 800 staff, you’re probably surprised to hear that CEO and founder, Rod Drury, and his management team still take the time to attend induction day presentations - a pretty regular occurrence given the company’s rapid growth. 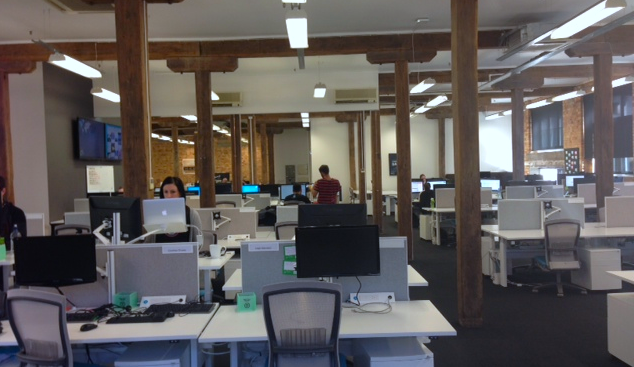 The induction is held in one of the three Wellington offices. It’s an opportunity for new staff from all departments of the company - from marketing to sales, development to customer experience - to not only understand a little more about the part each department plays in ensuring that this beautiful accounting software continues to dominate the market, but also to table questions directly to the division leaders themselves. This open, collaborative approach directed from the top is the driving force behind Xero’s ability to maintain an enviable company culture. There are no boardroom suits, no unnecessary hierarchy, no closed doors. The message: whatever your role, we’re all here to work towards one goal - to help small businesses do business better. Nice line, but surely just sales speak? I say not. I bring with me an interesting perspective, given that prior to working at Xero, I was a small business owner (and Xero user). 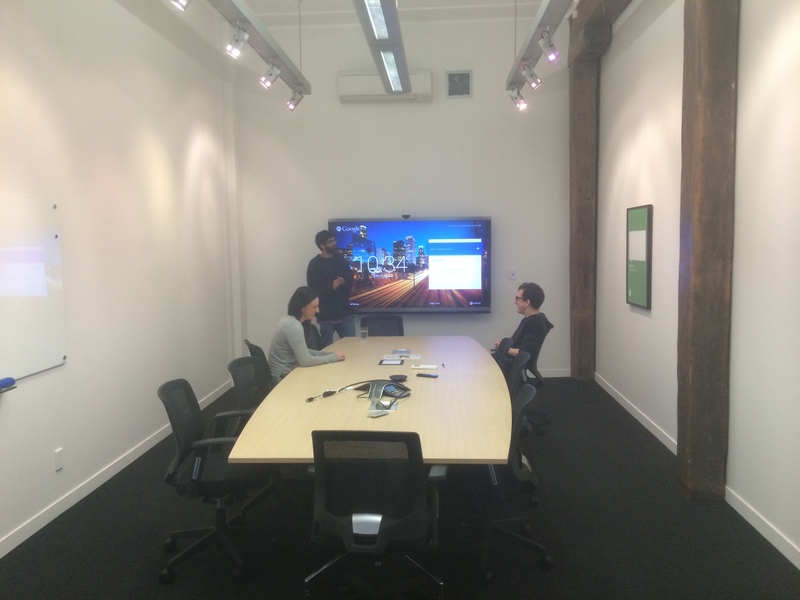 And sure, I may now be biased, but I have no doubt that Xero is successfully nailing their goal. It’s heartening to understand that the motivation behind Xero’s existence is to get behind people just like me and the many clients and associates in small business that I worked alongside. There are so many interesting people out there, creating clever products, doing the thing that puts a flutter in their belly, trying to make a buck doing what they love. But small business isn’t easy, and finally someone is rooting for the little guys, helping them reclaim one less late night dealing with spreadsheets. Woot! 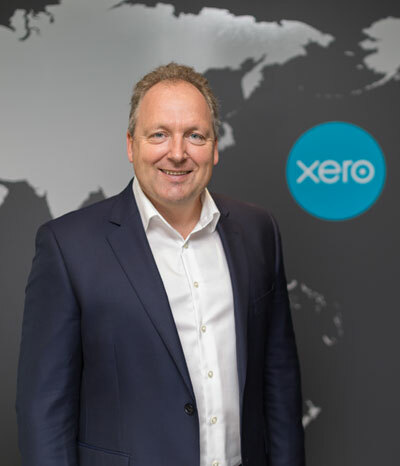 Beyond the profits and share prices discussed in the media, the real vision of Xero is to ultimately influence the economy in countries like New Zealand where small business is really big business. How cool is that? The genuine excitement that Rod Drury expresses when he talks about the possibilities for small business cannot be feigned. It’s infectious, and truthfully, you can’t help but feel that it’s a little thrilling to be a part of it. You’re probably thinking I’ve been won-over good and proper by the company line. But I’ve worked for plenty of companies who like to wax lyrical about their values and vision, and ultimately they have all fallen pretty short of the mark when it comes to actually perpetuating them, so I would consider myself a fairly cynical critic. But why do I think Xero is different? Beyond the social events, the pool table in the lunchroom, and trendy modern offices, this company is one that invests massively in walking the talk. Working in a beautiful environment helps, but working in a supportive environment counts for a lot more. The company values are literally written on the walls around you, but more than that, they underlie everything that Xero does, which was reinforced to us by a message from Xero’s HR department at induction. Staff are encouraged to recognise fellow ‘Xeros’ who champion company values, and each value is celebrated in different monthly initiatives. It’s easy for this approach to feel contrived, but around here, it’s just an innate part of the culture. Having worked in environments where morale-boosting extras are the first to be cut, the incredible difference that these can effect on a workforce has not gone unnoticed. Xero recognises the importance of a happy, engaged and inspired workforce, which is no doubt a massive factor behind the company’s success. The energy for the business that the leaders offer through their talks is hard to ignore, and is consequently imbibed by each new starter. It’s evident that transparency and clear communication channels are important. Giving all staff this direct communication line to the division heads - including design, finance, strategy, customer experience and product - creates an environment that encourages open discussion, challenging of the status quo and a collaborative approach to reaching the end goal. A definite lesson for any business owner or manager out there reading this. 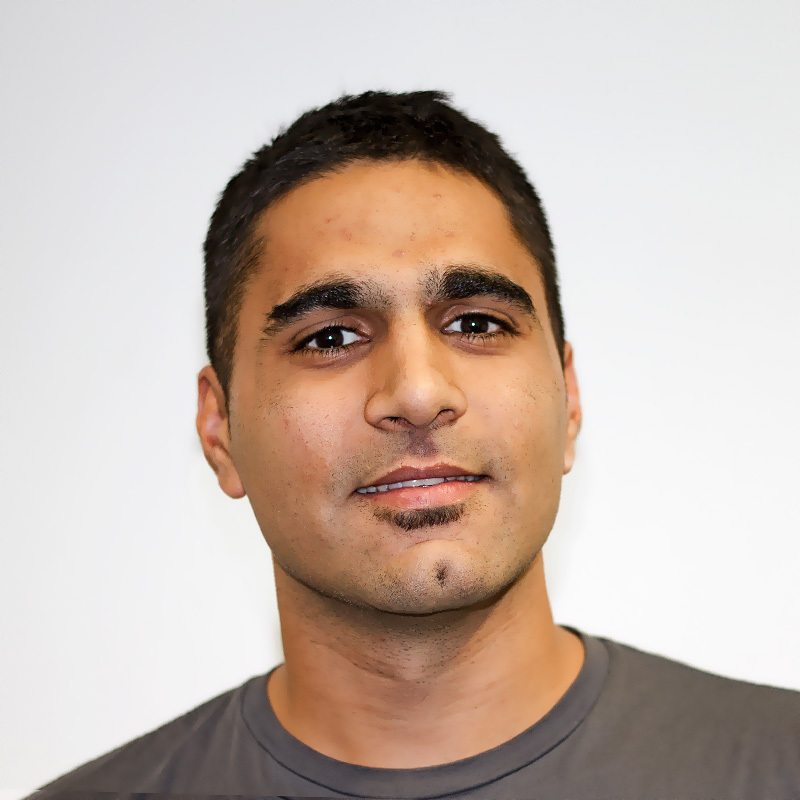 WorkflowMax Marketing Manager, Chirag, believes that the support that comes from Xero’s C-suite empowers employees to step-up and challenge themselves “The reason Xero is a great place to work is because the people who hire you really back you to do the job. They give you the resources and support you need to achieve your goals, and put complete faith in your ability to implement a successful strategy”. For my colleague Stephen, our resident designer here in the WorkflowMax team, hearing the story of Xero directly from leaders made quite an impression. We had the opportunity to pose questions to Chris Teeling, Head of Strategy, who demonstrated that this is a company who doesn’t hide secrets from its staff. And Nigel Piper, GM Customer Experience, who gave insight into how Xero ensures it continues to deliver exceptional customer service. A message that stood out to Chirag during his induction day was from Chief Revenue Officer, Stuart McLean, who said, “If you are building a company for a million customers, you need to keep things simple. Scalability is not a friend of complexity.” With this in mind, Xero has worked to keep strategies simple, and focused on executing them well, rather than building complex, unmanageable systems. 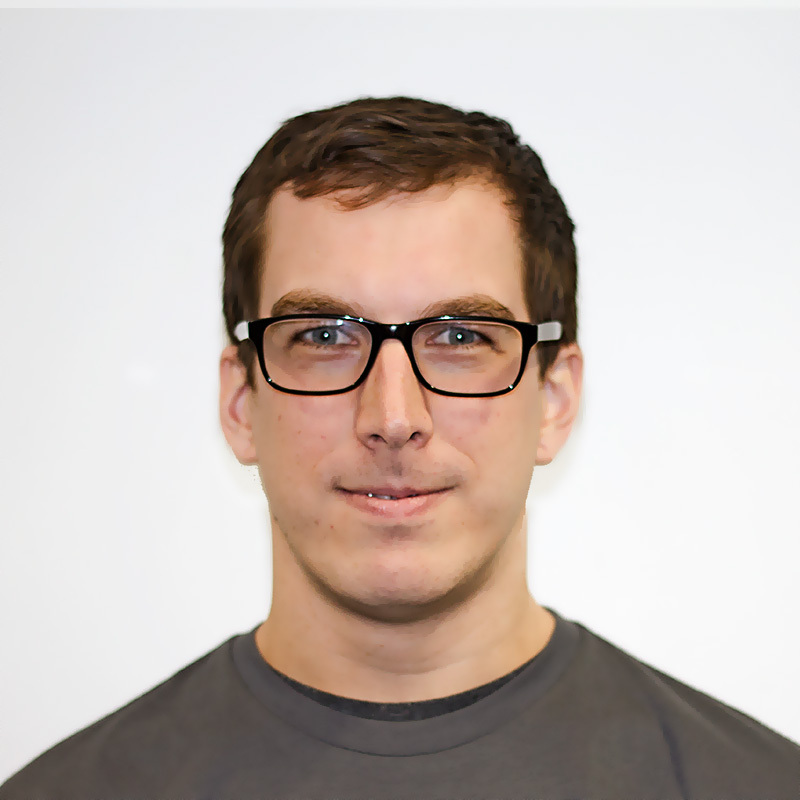 The focus is, and always has been, on making a beautiful product for a great user experience. Philip Fierlinger, Head of Design and co-founder, explained the design-led approach in Xero, and shared a little background on how it all began. 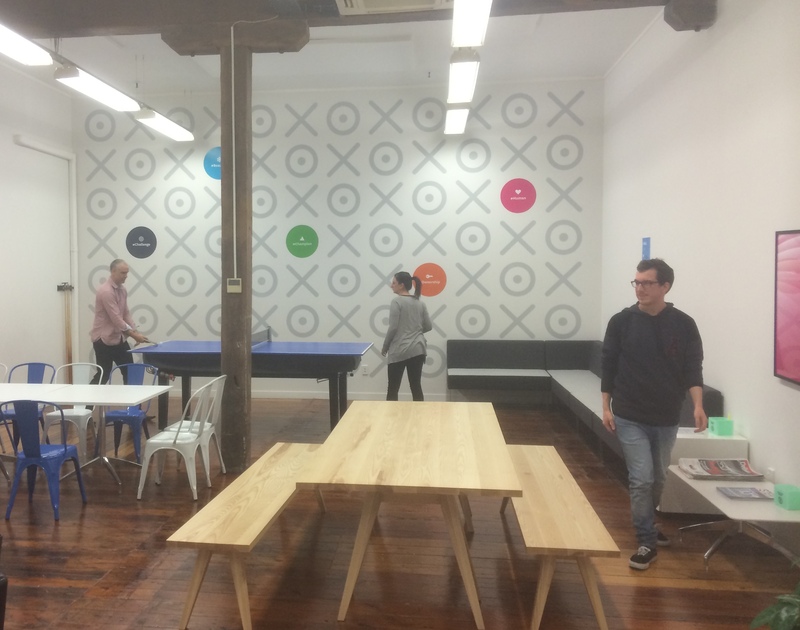 “Philip shared the story about sitting in the small apartment where the Xero founders began, and coming up with the idea of making bank reconciliations like a card matching game - flipping a card over until you find a pair - and making it something that people actually enjoyed doing”, recalls my colleague Steff, a fellow WorkflowMax copywriter. We were privy to insight from people who are experts in their field, and any questions to them are only ever a message away on Xero’s internal social networking system, Yammer. 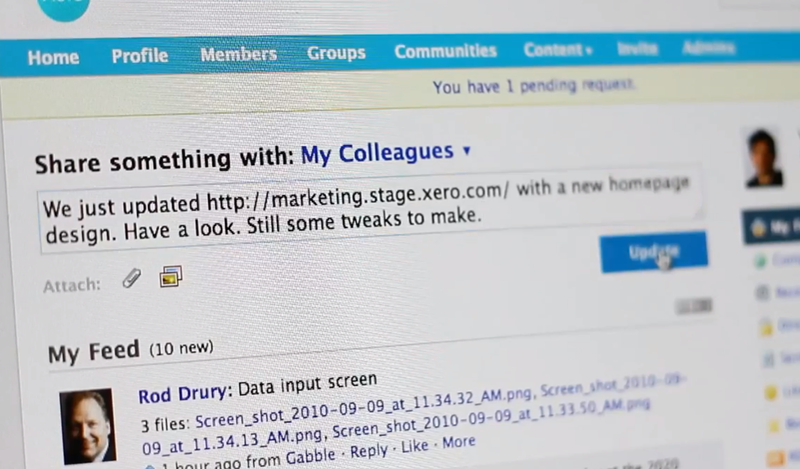 Yammer helps us collaborate across the entire company. We discuss features, announcements, celebrate milestones, talk about company news, what customers are saying about our product, introduce all the newbies who are joining us every week, organise sports teams or discuss shared interests. It’s an open channel for people from different parts of the company - and different parts of the world - to come together and communicate as though they were back in that original small Xero apartment where it all began. These induction days go a long way in ensuring that each employee feels like they have a valuable place in the company, and are important for maintaining the close-knit feel you’d consider impossible in a firm with multiple offices around the globe. You meet others outside of your team, even outside of your city, which helps you understand that siloed departments have no place in a successful business. You could say that it’s a work-hard-play-hard approach around here. So, with that being said, I’m off for a ping pong match.